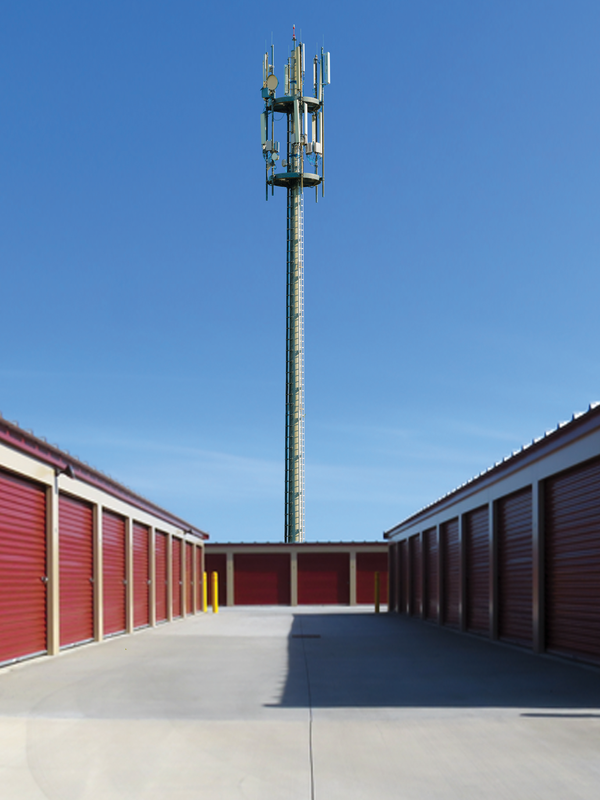 SELF STORAGE BUSINESS OWNERS ARE DISCOVERING THE POTENTIAL OF A CELL SITE BUYOUT. Discover How A Cell Site Lease Buyout Can Power The Growth And Expansion Of Your Self Storage Business. As a self storage business owner, you appreciate the importance of utilizing your assets to their best and highest use. In that case, you may want to consider the advantages of capitalizing your monthly cellular ground lease rents into a large, cash payout that you can use to meet your and your business needs. And price wise, now is a great time to consider selling your site. The demand for greater bandwidth has increased the rent rates that new cellular sites are receiving. So some smart self storage business owners are selling their sites now, while prices are high and investing or utilizing the cash payouts in areas that offer higher returns. Crescendo Capital Partners are leaders in helping cell site owners capitalize on the value of their cell site leases. We provide custom-tailored buyout solutions that help you get the most for your leases in a manner that best fits your unique situation. Whether you are seeking a simple lump sum cash sale with an immediate closing, a structured buyout with payments over a couple of years or a cash buyout now with potential to share in new lease revenues, we can help you succeed. Our extensive legal, financial and cellular expertise allows us to work with you to structure a tax-efficient deal that’s simple, straightforward and can be closed and funded in just a few weeks. Although you may be stuck with what you feel is an unfavorable lease, the cellular ground lease specialists at Crescendo Capital Partners have the cellular, financial and legal expertise to maximize the value of your cell site and provide you with a custom buyout solution. You receive an immediate large cash payoff and eliminate any future risk of lease cancellation. You also have the option to participate in potential future revenue streams that your site may attract.